Just spotted - Bugaboo Bee All Black! 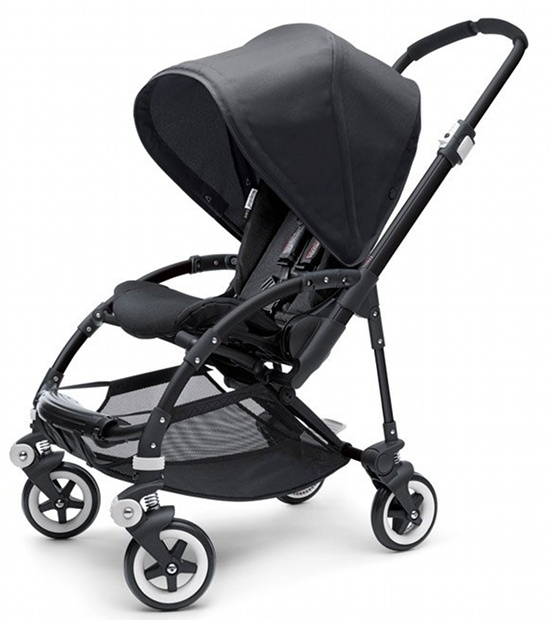 Just spotted – Bugaboo Bee All Black! Just spotted; it’s a brand new special edition pram from Bugaboo for those of us who love and adore black! Well that would be me – I pretty much dress head to toe in black every day and my handbags provide the splash of colour that I need. Imagine that sleek black Bee with a bright red nappy bag – ooh la la! 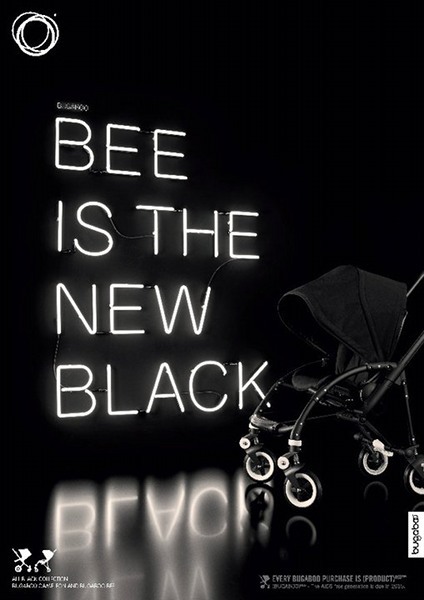 Bugaboo has just announced on its Facebook page, its brand new All Black Bee to add to the All Black collection. We loved the release of the Bugaboo Cameleon All Black last year and we’re so pleased to welcome the Bugaboo Bee All Black into the fold. We think you’ll agree the Bee looks very glamourous all decked out in its black outfit. I think I’d get the Bugaboo Meets Missoni topping and blanket set as well, so I could mix and match the looks. Pre-order now the Bugaboo Bee All Black and Bugaboo Cameleon All Black from Minimee for September delivery! Be sure to compare the Bugaboo pram models using our fabulous Pram Chooser.